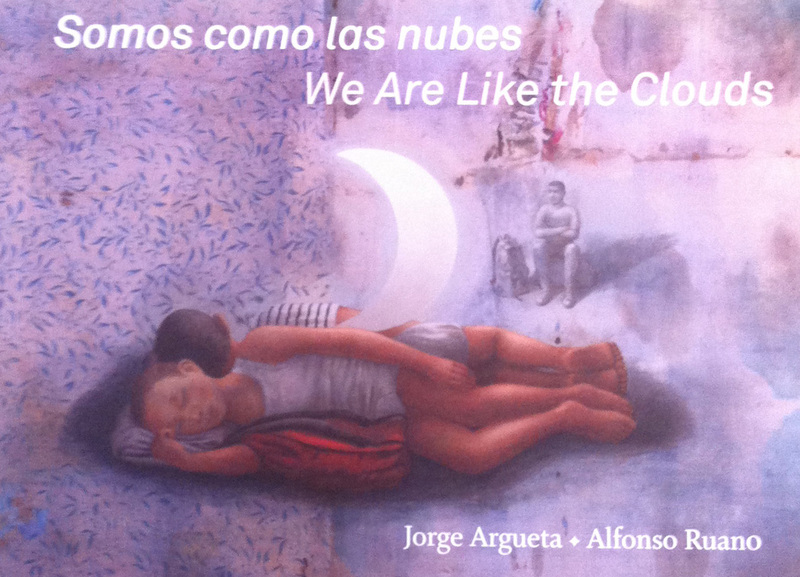 Jorge Argueta’s illustrated book about refugees, Somos como las nubes / We are like the clouds, published in Spanish and English and with illustrations by Alfonso Ruano, has been selected by the Pennsylvania Center for the Book for the 2017 Lee Bennett Hopkins Poetry Award. The award is given every year for poetry for children published by American poets or anthologists. Argueta, himself a refugee from El Salvador who fled war in the 1980s, has been visiting El Salvador often for the past 10 years, visiting children at various schools and founding a “library of dreams.” Recently he organized with other community members on San Francisco and visited children refugees in San Diego. “It was really poignant, really beautiful and really sad to see these kids and what they were going through…It reminded me of my own experience,” Argueta said. The experience prompted him to write a poem that turned into the book, comparing refugees to the clouds. Refugees and migrants face difficult circumstances, and capturing them in a format that is accessible to children is no small feat, judges for the award noted. “In few words and brief poems, Argueta is able to capture the safety of home and the mundane with the pain of not knowing what awaits on the other side. 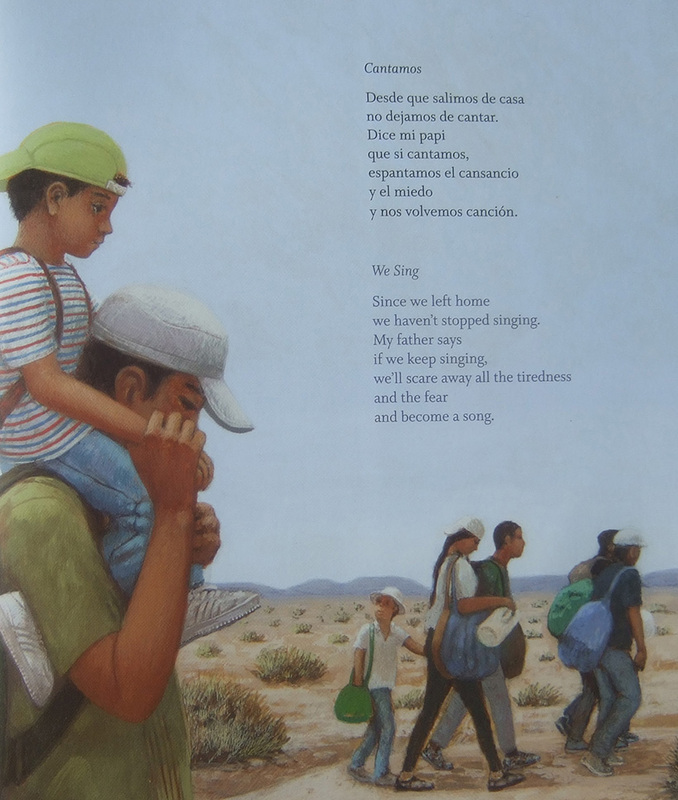 A refugee’s journey is a difficult topic to present in poetry, but Argueta’s words are able to balance the struggles, happiness, uncertainty, sadness, fears, and the mixture of feelings that the child narrator experience,” one judge commented according to a written statement. The award, as well as the $1,000 prize, is to be collected at Pennsylvania State University this fall. 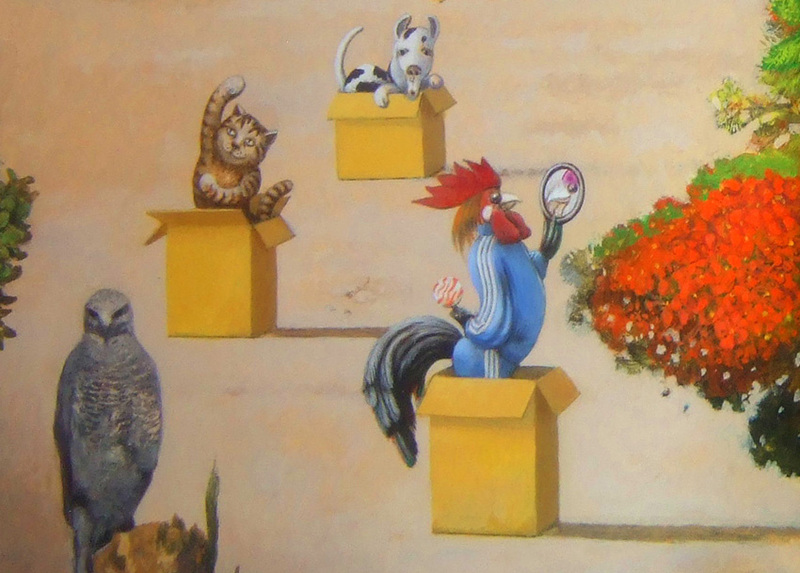 Argueta is the author of more than 20 children’s books, some of them also award-winning. He runs Luna’s Press Bookstore at 3790 Mission Street near Richland with his wife Holly Ayala.